Forward thinking and progressive schools are joining Transform, because they see the benefit of being part of a bigger picture, contributing to and drawing from a pool of expertise that impacts positively in the classroom. 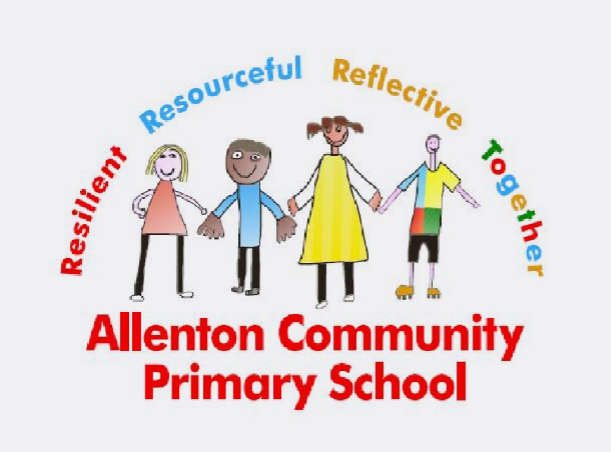 THE ALLENTON WAY – Alongside consistent teaching practice we feel that having an active partnership with parents is vital to our children’s learning. Our shared vision is that children receive quality life experiences within school and the surrounding community, with a curriculum based on practical L2L activities, promoting life skills. We best prepare our children for life and the next step in their education by ensuring they are: aspirational, resilient, independent, confident, have a love of learning and who are securely numerate and literate. Our aspiration is that we foster and promote life-long learning where children value themselves, the community they live in and the school they learned in. Leaders have brought about rapid improvements to teaching. The trustees and local governors challenge the headteacher rigorously and also provide good support for the school. At BHTP we want to work together in order to enable our pupils to do well academically, reach their full potential and become responsible citizens. The Breadsall Way is RESPECT. Our Core Purpose is Working together to exceed expectations and become a centre of excellence where all can achieve. THE BROCKLEWOOD PRIMARY SCHOOL VISION – Imagine with all your mind! Believe with all your heart! Achieve with all your might! MISSION STATEMENT – At Brocklewood Primary School it is our responsibility to provide an enriching and stimulating curriculum which will fire the imagination of every pupil. Furthermore, we will strive to nurture self-belief so that all pupils can achieve to their full potential. Leaders have worked with the Transform Trust to strengthen teaching and learning so that teachers and leaders receive bespoke professional development. As a result, standards are rapidly improving across the school. We believe that each child is a unique individual who needs a secure, caring and stimulating atmosphere in which to grow and mature emotionally, intellectually, physically and socially. To help children reach their fullest potential in these areas we provide an environment that is safe, supports risk-taking and invites the sharing of ideas. Teachers at Bulwell St Mary’s are committed and dedicated to improving themselves and the children they teach. They create lessons that foster opportunities for individual discovery so that there is a passion developed for learning that is contagious and inspires success. 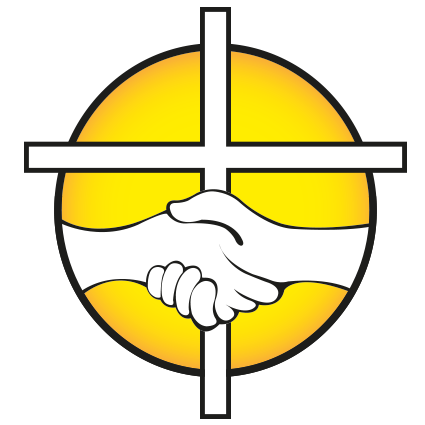 We are a Church of England school that focuses on a key value each half term, from courage and creativity to hope and perseverance. This allows our children to grow as individuals and interact positively with each other in all situations they encounter. The values are a way of life rather than a set of rules to be followed which allows our children to become respectful, thoughtful, content and HAPPY. Our school motto is “Attend, Aspire, Achieve!” Our visions and values are at the core of everything we do. 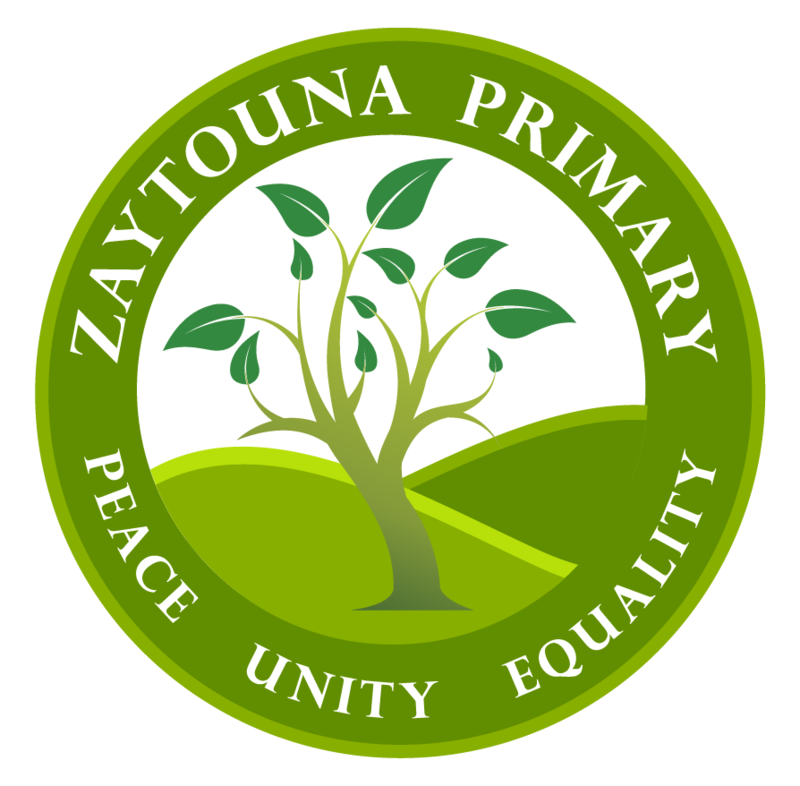 They underpin our teaching and learning, and provide an environment which prepares our pupils to be confident, happy citizens. The staff at this school will work together to ensure that all children become confident, successful learners during their time with us. We will offer a rich and challenging curriculum, in and beyond the classroom, which addresses the needs of all learners and encourages collaboration, independence and creativity. We will embrace the opportunity of using new and changing technologies and media as tools for learning and communication. We will be a learning community where all are learners; every child and adult here will be valued and his or her needs and beliefs respected. We will create an environment where it is safe and a pleasure to learn, where all learners flourish and achieve their full potential. We will inspire a sense of responsibility and self-esteem in everyone through nurturing their personal wellbeing. Children will leave this school with a positive image of themselves and others, ready to meet the challenges of life as part of the local, national and global community. 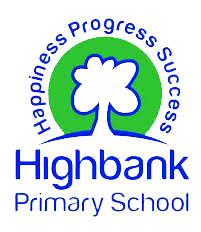 Highbank School aims to build and enhance a learning environment and to develop confident, self-motivated, compassionate learners who have a positive view of themselves and education with high aspirations and the skills and self-assurance to make informed choices, take positive risks and be open minded and reflective. The school remains deeply committed to raising standards and achievements for all children regardless of ethnicity, race or gender. We are a large, happy, multi-cultural school on the outskirts of the City of Nottingham, just (by a few hundred metres) into the County of Nottinghamshire. We pride ourselves on our caring, nurturing approach and going the ‘extra-mile’ to help children and their families. 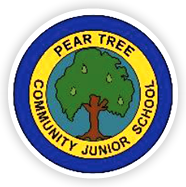 We are a community school, with several of the staff living in the neighbourhood and some even having attended here as pupils! We provide an exciting and broad curriculum, full of creative arts, sports and personal/social development, as well as striving for high academic standards. The driving force behind all that happens at Parkdale is the shared aim of every child enjoying access to a stimulating and engaging education, developing both academically and socially and leaving us as life long, independent learners, who are prepared to play a positive role in society. 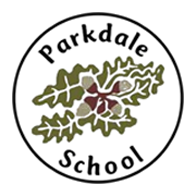 Parkdale has a culture of high aspiration and expectation for each and every child, which enables our children to acquire knowledge, understanding and develop learning throughout the school. 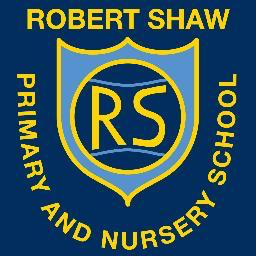 We are a school that strives to work in partnership with parents and families. We are open and transparent and we share information. We strive to create a learning community that extends beyond the perimeter of our site. We do everything we can to support families for the benefit of their children. We pledge to instill personal values and encourage children to show pride, passion and perseverance. To provide a rich and stimulating education, within the context of a supportive environment, in order for our pupils to become resourceful, resilient and responsible learners – which will prepare them for their future. We will work as one staff, one team, with one common goal – to succeed for the children of Aspley. A school that succeeds plays a part in raising the esteem of a community. A community that believes in itself succeeds. We aspire to be a school that good teachers will want to work in, that committed parents will want to send their children to and that pupils will succeed in. Under the headteacher’s outstanding leadership, standards of achievement have improved significantly in 2016 and again in 2017 in all year groups and in all subjects. TOGETHER WE CAN ACHIEVE – All children are a gift from God. They are all special and should be allowed to develop and grow in a nurturing environment secure in the knowledge that they are cherished. 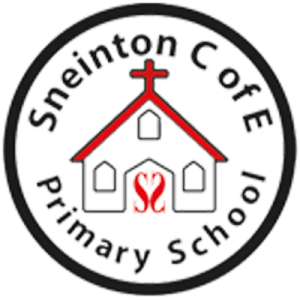 At Sneinton St Stephen’s Church of England Primary School we endeavour to create a safe and stimulating environment where everyone knows that they are all valued as God’s children. Discovering Together, Fullness of Life – Confident in Christ, Captivated by Learning, Committed to Excellence. 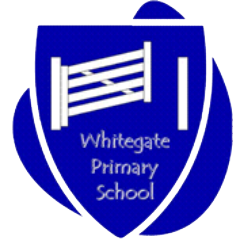 At Whitegate we are proud to be an inclusive school providing a high quality, creative and challenging education. Every child experiences a sense of enjoyment and achieves their full potential within a secure, caring and happy environment. In short, every child that attends Whitegate will…Enjoy, Achieve, Excel! 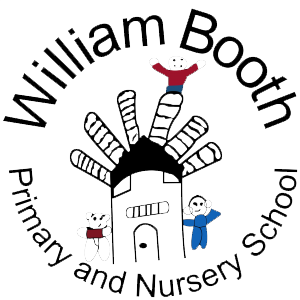 At William Booth Primary and Nursery School, our principal aim is for all children to achieve their full potential and reach the highest standards in an ethos of learning, mutual support and respect. Each letter of the word BELIEVE is linked to our core values. These values enable us to achieve this principal aim. Together, we are William Booth!